I got these from a mutual breeder in Alaska!! 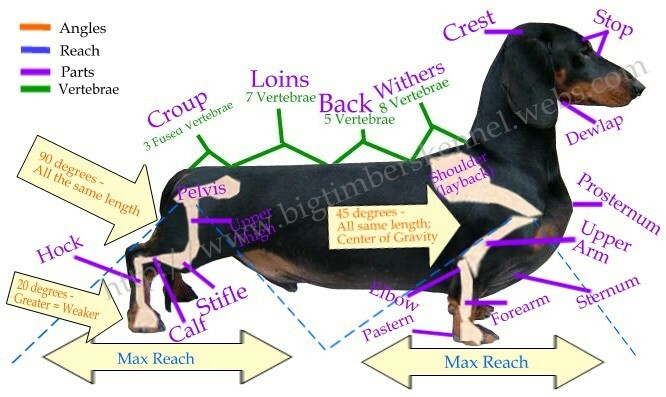 These are diagrams of what a dachshund should be like!! 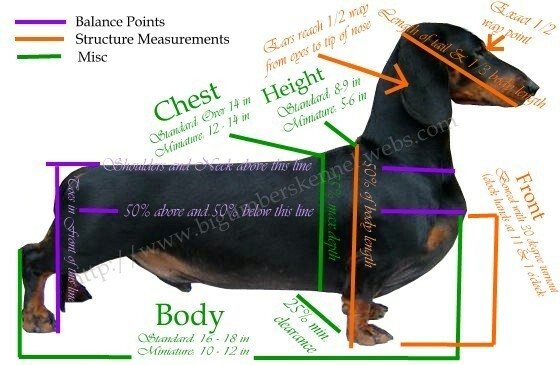 This can help those of you learn to look at your dog and compare to for what a proper structured dachshund should look like! Awesome! 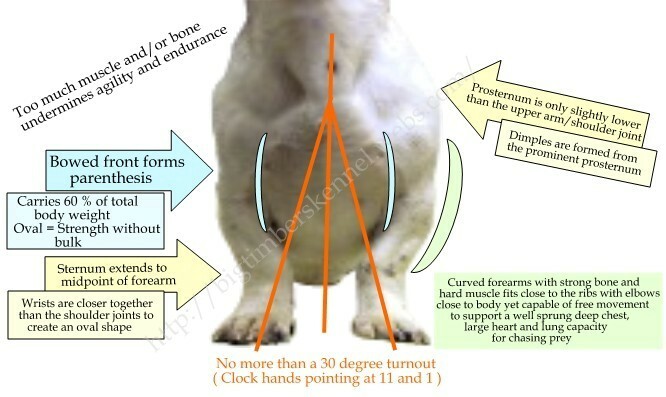 This looks like Sulu! His chest isn't as deep yet but he's still growing out. Thanks for this. Great to have. Those pic's are marked with my kennel name on them! Ang from Alaskan Low Riders did these for me so I could post them on my site for people to see and to help educate them on what is right and what is not so right!! Thanks and she gets all the credit for them!! That's great. She's very smart like a walking encyclopedia! Found the front and Rear ones also!! 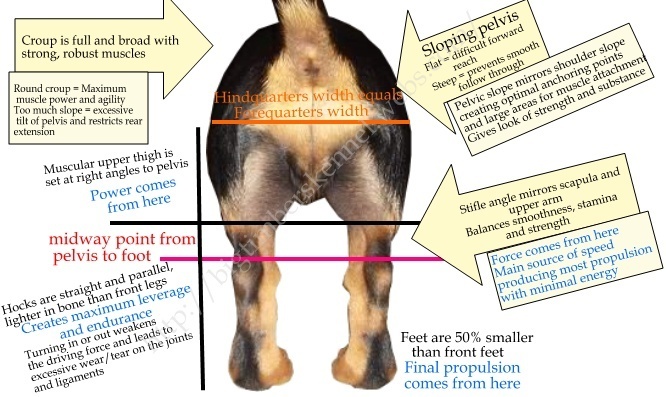 Coming from somebody that is currently learning the standard, these are extremely useful. Thank you for posting them!! Awesome! I had the first two stashed away somewhere, but I didn't have the front and rear ones! Love em!